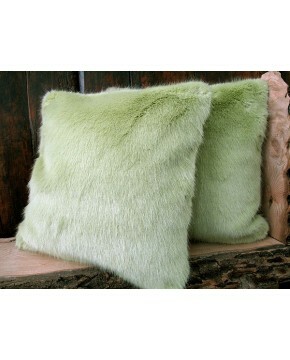 Polyester cushion pad to fit 18" (45cm) cushion covers. Price is for 1 inner pad. 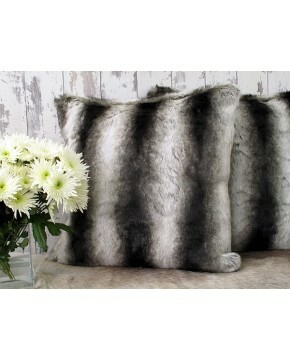 We have deliberately selected a 50cm cushion inner pad for our covers so that they have a nice full feeling to them. 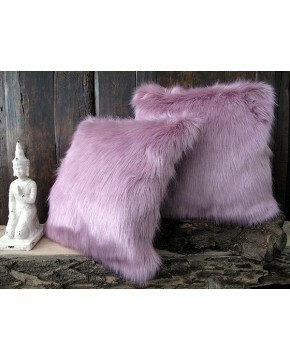 Description: Polyester cushion pad to fit 18" (45cm) cushion covers. Price is for 1 inner pad.